Our hotel is ideally located for your leisure and activities. 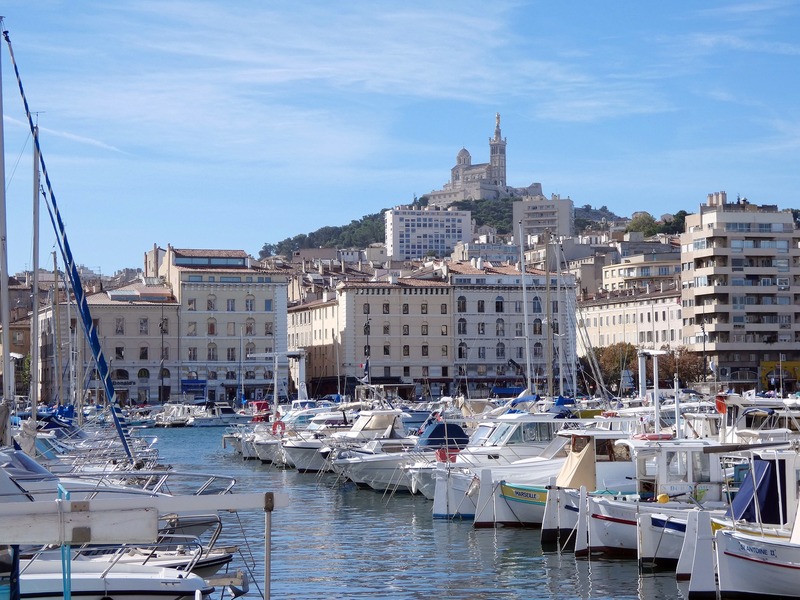 A few kilometers away, Marseille and its Old Port reach you. 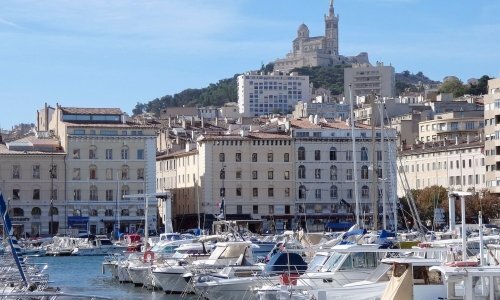 In 10 minutes, you will find yourself facing the sea, at the foot of Notre Dame de la Garde, ready to embark for the islands of Friuli or the Castle of If. 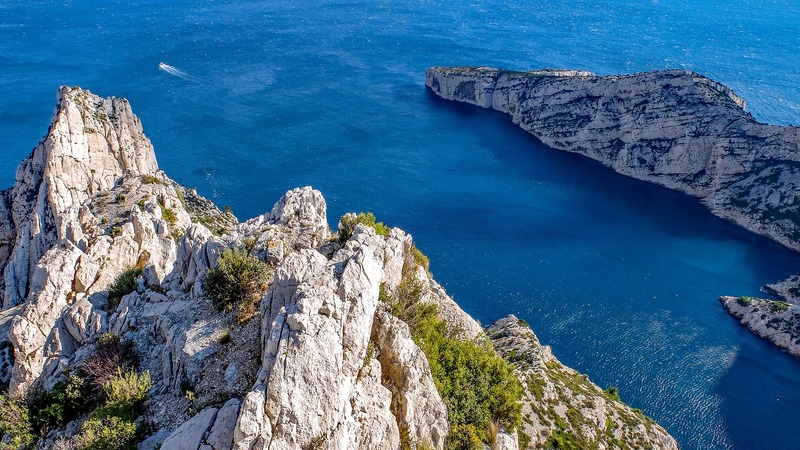 Further south, Cassis is open to you. 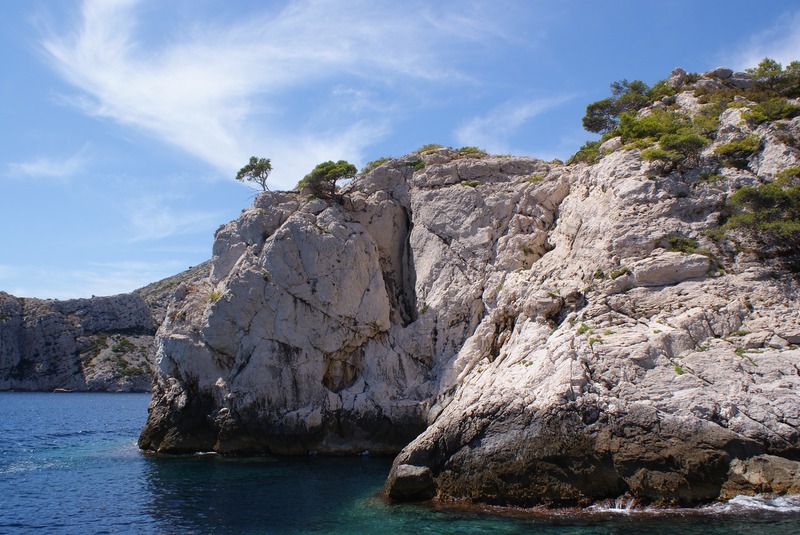 Port typically Provençal, Cassis opens the doors of the National Park of the creeks. 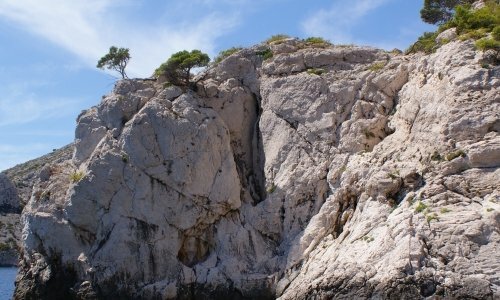 This chain of coves can be visited by boat, or snaked on foot. To the north, it is Aix-en-Provence and its charm. This city of water and art is known for its course Mirabeau, its typical small streets and its Provençal charm. Finally, the hills of Garlaban will lead you to hikes in the middle of the natural scenery of the works of Pagnol.